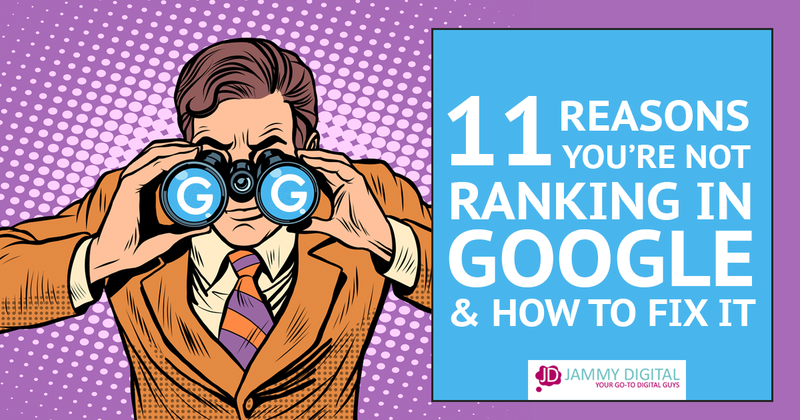 "Martin & Lyndsay not only look after me, but also all of my clients that I refer to them. 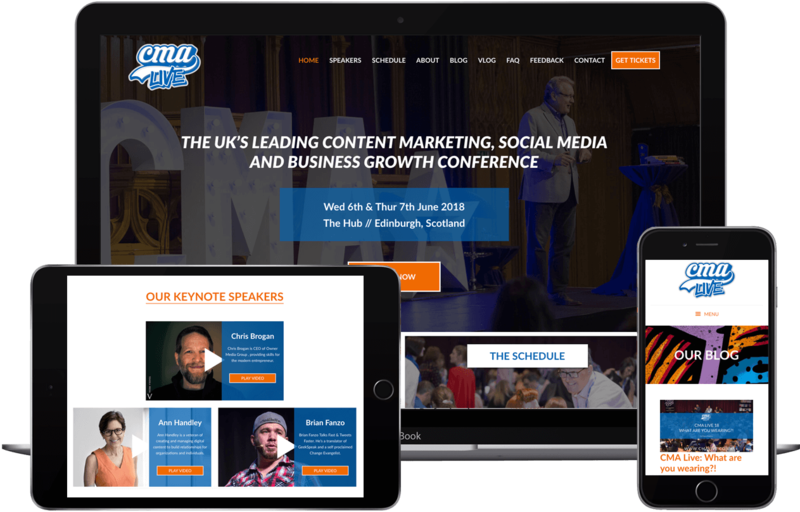 I simply wouldn’t look anywhere else"
CMA Live is the leading content marketing event here in the UK and is ran by Award Winning entrepreneur Chris Marr. 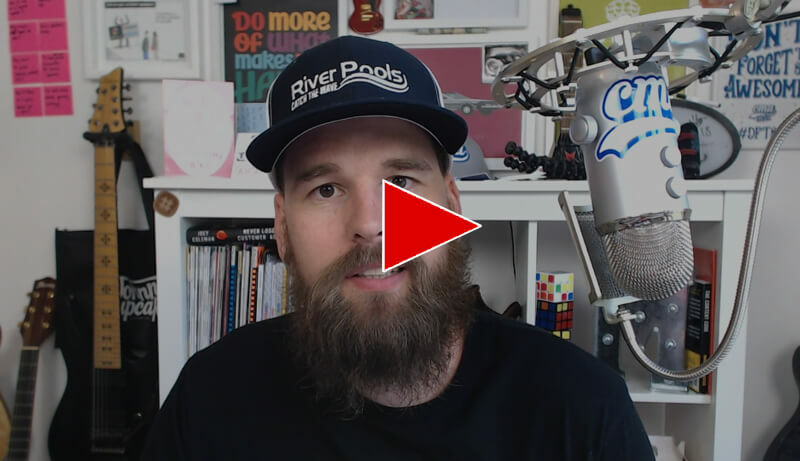 Chris has been running The Content Marketing Academy since 2015, and since then his annual conference (CMA Live) has attracted some of the world’s most highly regarded speakers in the marketing space. 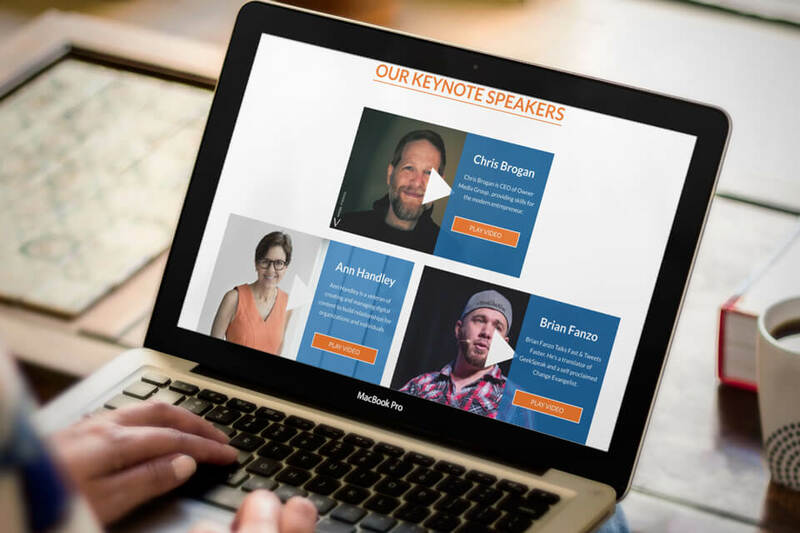 This year we have Chris Brogan, Ann Handley and Brian Fanzo keynoting on the 6th & 7th June in Edinburgh. 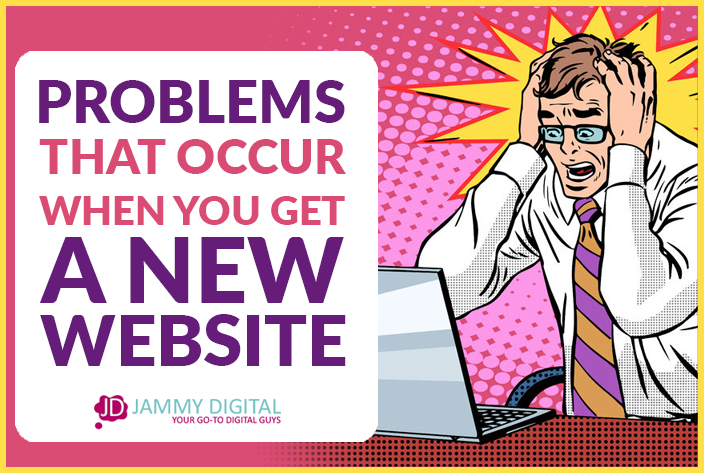 When we got the call off Chris that he wanted us to build a new website for the event, we were over the moon. Up until now, Chris has been selling event tickets via his main website along with the rest of his services. Chris felt like the CMA Live event was getting lost in the background and it needed it’s own website to be able to grow. 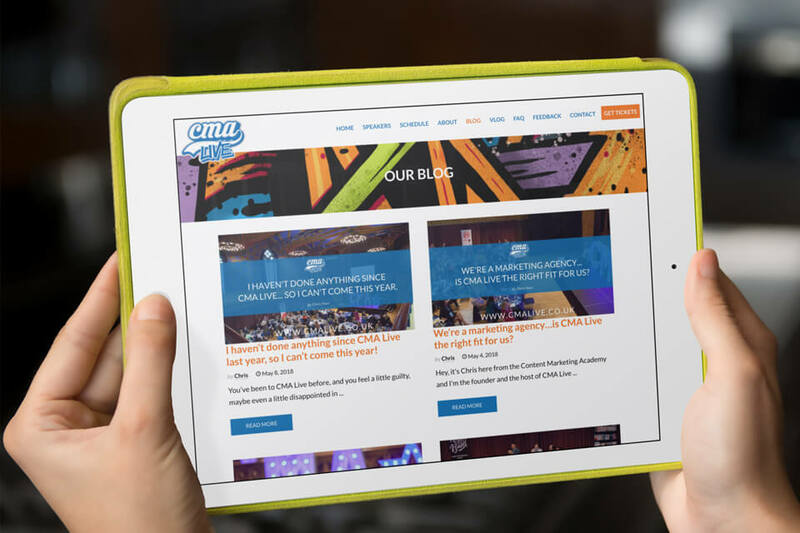 We spent months working closely with Chris and his team to ensure the new website reflected what he was trying to do. The new branding for CMA Live is unique and this wasn’t being utilised on the existing website. We feel very happy that what we have done has made a big difference in promoting the conference, and Chris now has a platform he can be proud of. 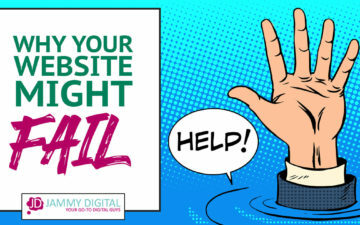 In the 6 weeks that the website has been live, it has generated close to 5000 visitors (most of which is from organic traffic). Not a bad result for a brand new website.